ISO 9216 – provides guidance for establishing quality in software products. ISO 21827 SSE-CMM (Systems Security Engineering Capability Maturity Model) – addresses security engineering activities that span the entire secure system lifecycle. 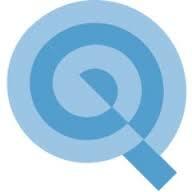 OSSTMM (Open Source Security Testing Methodology Manual) – provides a scientific methodology for assessing operational security built upon analytical metrics. functional testing – Software testing is performed to primarily attest the functionality of the software as expected by the business or customer. system/integration testing – assures that the overall system is compliant with the system-level requirements. regression testing – performed to validate that the software did not break previous functionality or security and regress to a non-functional or insecure state. non-functional testing – covers testing for the recoverability and environmental aspects of the software. stress testing – aimed to determine the breaking point of the software, i.e., the point at which the software can no longer function. user acceptance testing (smoke testing) – UAT is generally performed as a black box test which focuses primarily on the functionality and usability of the application. white-box testing – testing is performed on a system with the full knowledge of the working components including the source code and its operations. 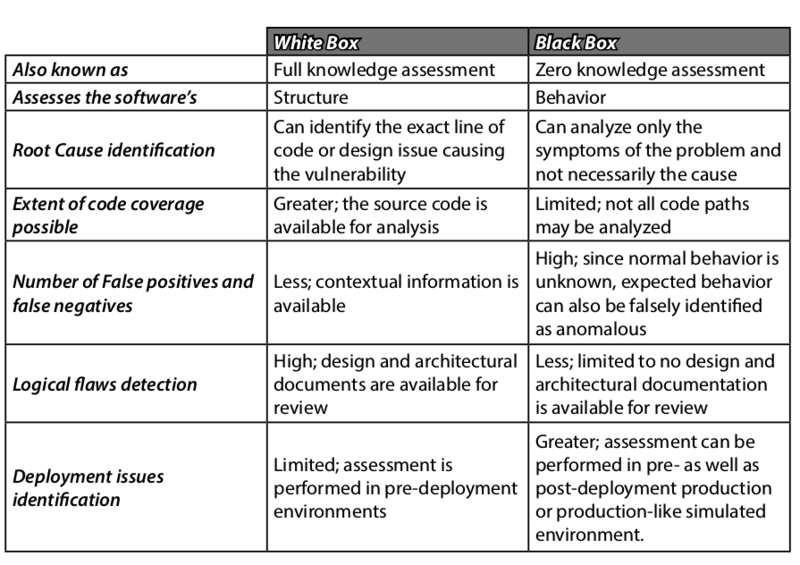 black-box testing – the attacker has no knowledge of the inner workings of the software under test. to see if the network and software assets can be compromised by exploiting the vulnerabilities that were determined by the scans. fuzzing – brute-force method of addressing input validation issues and vulnerabilities. simulation testing – testing the application in an environment that mirrors the associated production environment.